Former Peruvian explorer, Promesa (ASX:PRA) today recommenced trading as Thred after raising over $6.3 million through an oversubscribed public offer and issuing 127,020,235 shares at $0.05 per share. Thred will continue to trade under the PRA ticker, until it transitions to the THD code. Thred is a unified social media messaging developer that allows users to combine and organise all social media accounts in a single place. It’s goal is to bring communication back to social media platforms and apps, which Thred MD David Whittaker believes have become portals for broadcast networks, rather than being used as communication tools, which was their original purpose. 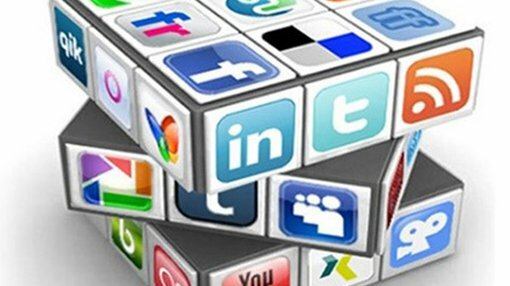 Currently, there are more than 140 social media platforms catering for different styles, formats, languages and age groups. Thred is attempting to bring them all together and Whittaker believes that as social media apps grow, so too can the company. “The bigger the social media space gets, the bigger Thred can get,” Whittaker said. Messaging is ubiquitous, but still not unified with users having multiple choices as to how they communicate, and whilst this gives them access, it creates confusion and clutter. Thred unifies communications, contacts and context seamlessly into one simple and powerful place. Thred’s growth will be facilitated by a recently signed partnership with Microsoft (NASDAQ:MSFT). The $388 billion global giant has been buying up in the social media space recently, with its most significant acquisition being the US$262 billion paid for LinkedIn. Microsoft has selected Thred to integrate into Office 365 and its cloud based Azure platform, which gives Thred access to its developer tools and global community of 60 million small businesses. Microsoft will provide Thred with financial and technical support and integrate Thred into its Azure platform. Thred’s technology wipes the slate clean for existing social media users, and simplifies the whole user experience.